Please enter the sum of 10 + 6 in the field below. 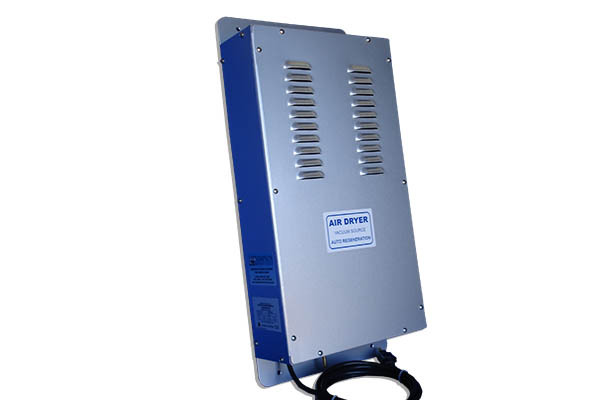 Used for air pre-treatment prior to an ozone generator on applications of continuous or heavy ozone generator use over 24 hrs. One tube regenerates while the second is in use. Efficiency will decrease when used in areas with high humidity.